Concerts are one of most festive ways of celebrating your own taste in music. When you are going to watch your favourite band perform live in London, you should only have to worry about what you are going to wear and who are going to take with you to make the night truly special, and not about driving to and parking at the venue! 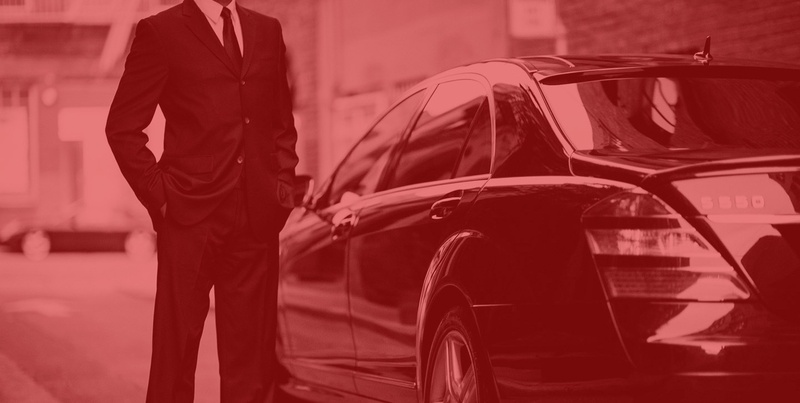 Let us take care of the transportation details with our professional limousine service as you rock into the night with your favourite band with your closest buddies! Sit back and get geared up for the big night before you even get to the concert. When you are riding with us, you will never have to worry about getting past security, parking and walking a long way to the entrance in your fabulous dress shoes.You can leave aside your modesty and feel like one of the band members as our dazzling stretch limo drives you right to the entrance of the stadium and leave the onlookers spell bound with its air of elegance and sophistication. Want to extend the night and go shopping, sightseeing or clubbing before or after the concert? Just let us know and our professional drivers will make sure you get everything you need along the way. 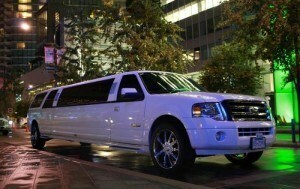 You can conveniently enjoy drinks in the limousine service or at the club, and leave it to us to drive you home safely. Call us now for an instant quote on 020 3475 2693!